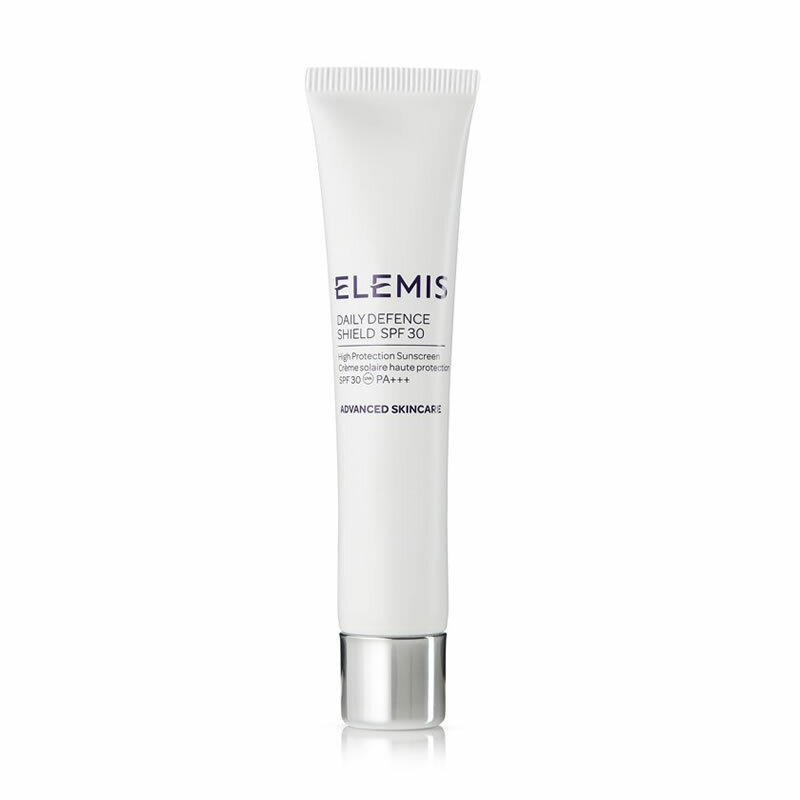 ELEMIS Daily Defense Shield SPF 30 is suitable for all skin types. 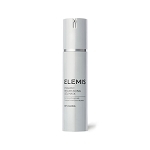 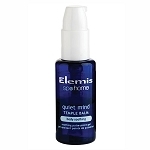 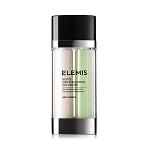 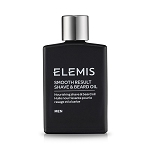 Layer liberally every morning, over your daily ELEMIS moisturiser before sun exposure. 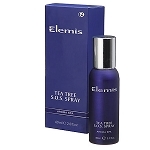 Re-apply frequently to maintain protection, especially after perspiring, swimming or towelling. 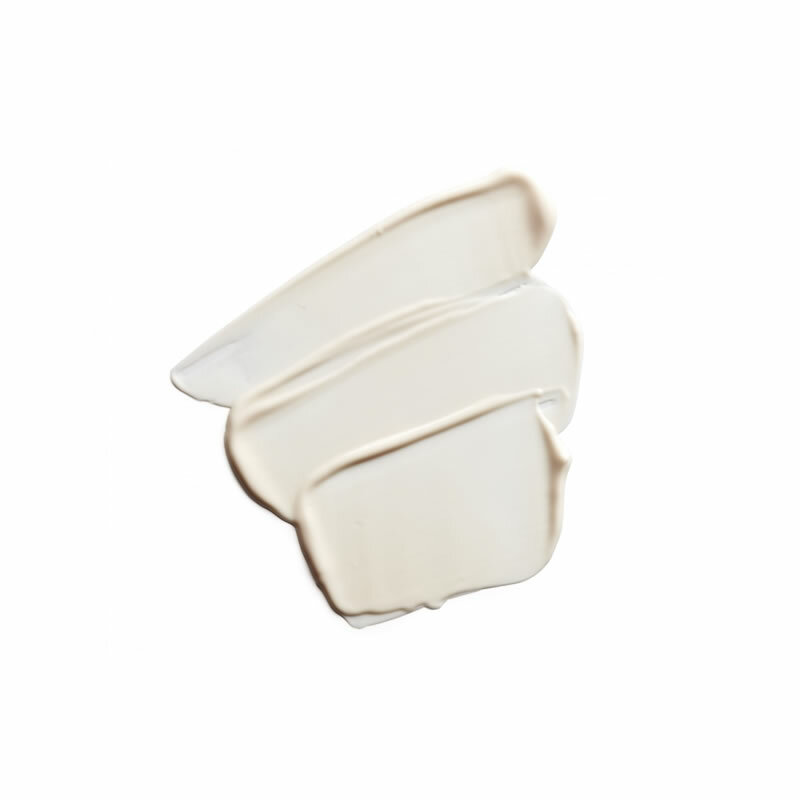 Aqua/Water/Eau, Glycerin, Coco-Caprylate, Isostearyl Alcohol, Butylene Glycol Cocoate, Butyl Methoxydibenzoylmethane, Ethylhexyl Methoxycinnamate, Cetyl Alcohol, Phenoxyethanol, Panthenol, Butylene Glycol, Octocrylene, Cocos Nucifera (Coconut) Oil, Simmondsia Chinensis (Jojoba) Seed Oil, Carbomer, Sodium Stearoyl Glutamate, Chondrus Crispus Powder, Lecithin, 1,2-Hexanediol, Ethylcellulose, Tocopherol, Ethylhexylglycerin, Argania Spinosa Leaf Extract, Carnosine, Tocopheryl Acetate, Disodium EDTA, Sodium Hydroxide, Biosaccharide Gum-4, Melanin, Pentylene Glycol.